In this fast pace of life, we are pursuing our dreams and doing just more than enough to survive. But in this endless contest some of us are forgetting to keep calm and a very few of us have mastered the art of living in true sense. In critical situations people are known to behave differently. Getting stressed or anxious is a common response which may lead to emotional, psychological and physical crisis. Responding in sheer panic driven by some kind of pressure or stress may influence our personality, relationship and health to a great extent. High level of anxiety and other risk factors like high cholesterol or high blood pressure are worse for our body. Some studies also show that under stress the blood pressure goes up or there may be some changes in the way blood clots, which eventually increases the risk of heart diseases. I: Choosing Traditional Eating roots: Food containing vital nutrients like healthy fats and foods that are grown using agricultural methods that can preserve the quality of food are a good way to begin. Good quality butter, properly cooked grain and prepared dairy, real fermented food like pickles or yogurts can heal our digestive system. 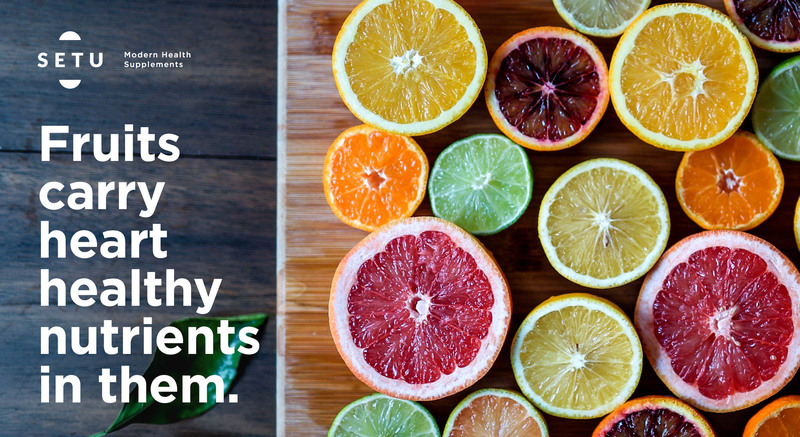 II: A variety of fresh fruits and leafy greens for our diet: Fruits and vegetables such as oranges, berries, papaya and tomatoes, spinach, lettuce, broccoli which are rich in fibre, vitamins, potassium and magnesium carry heart healthy nutrients in them. III: Healthy nuts to improve our heart: Some amount of nuts such as Almond or Walnut which are low in saturated fat and cholesterol give our body a healthy lift. Nuts that are rich in protein, carbohydrate and dietary fibre lower the risks of heart diseases. IV: Bittersweet is a cure: Dark Chocolate loaded with important nutrients are a rich source of antioxidant that can lower the blood pressure and improve the blood flow in the body. Consumption of Cocoa and dark chocolate increase the level of ‘Good Cholesterol’ in the body. 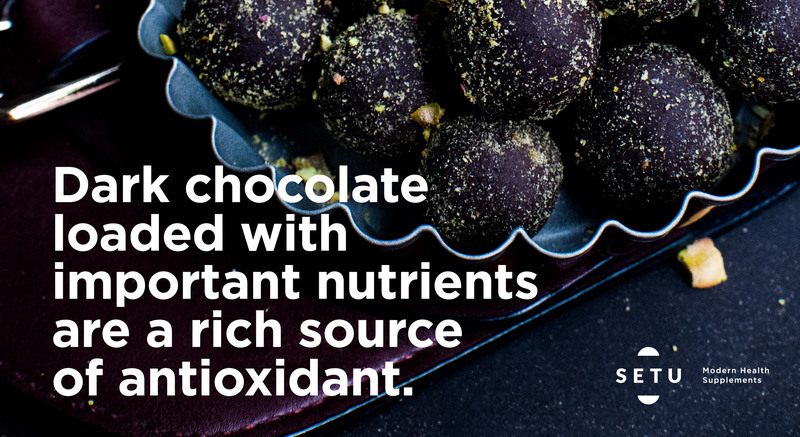 Cocoa, a rich source of antioxidant protects the blood stream from lipids. V: Benefit of ‘Whole- grain food’: Oatmeal containing fibre, vitamin E and important fatty acids can be consumed as evening snack or morning breakfast. The antioxidant nature and dietary fibre in oatmeal reduces ‘Bad Cholesterol’ and decrease the possibility of diseases in human body. 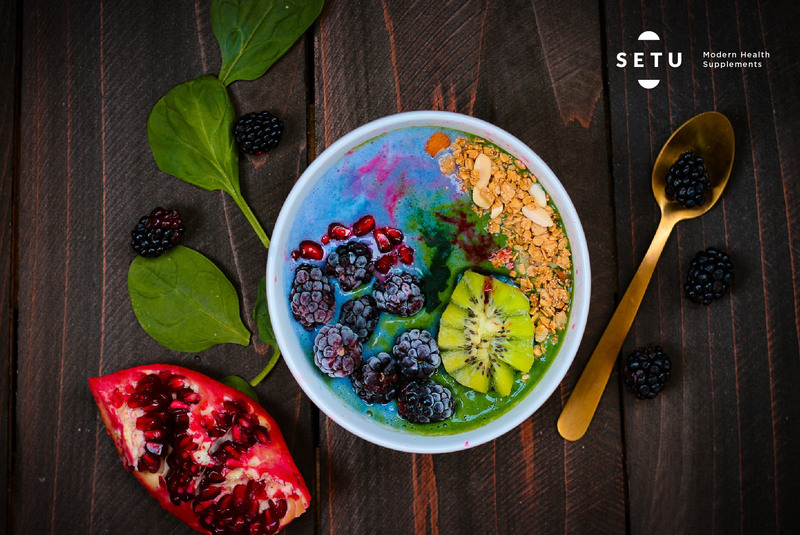 VI: An organic way to shred those extra fats: With traditional eating system, diet containing millets and cereals are very good replacement of modern canned or packaged foods. ‘Ragi’ or Finger Millet in our diet can improve our heart health. ‘Ragi’ is gluten free and rich in calcium. The high amount of fibre in ‘Ragi’ is beneficial for our body, keeping us filled for a longer period. VII: Nutritious way to prevent and manage heart diseases: Doctors recommend to have fish that are rich in Omega 3 fatty acid and other nutrients that reduce the chances of heart issues and keep us healthy. 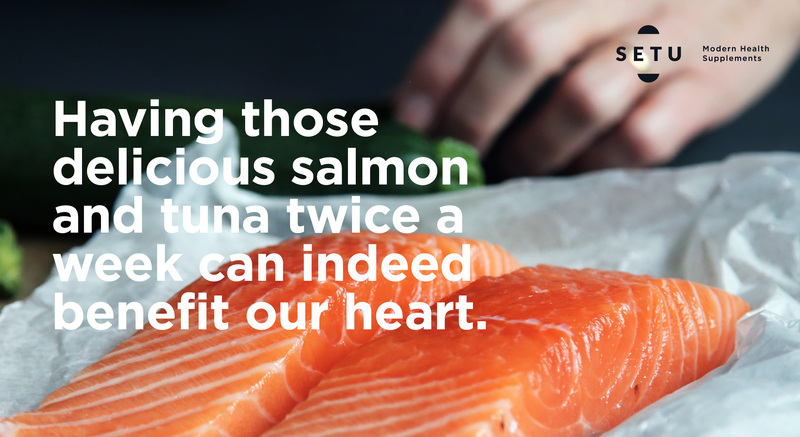 So having those delicious Salmon and Tuna twice a week can indeed benefit our heart and add a new flavour in our diet. Although a drastic change in food habit and lifestyle or being calm in difficult situations are quite not easy to achieve but men have come up with techniques to deal with the harshest of circumstances and have learnt to work under pressure. Staying optimistic, slowing down and isolating for a while can help us all in a positive way to find a suitable solution.